Hiya, peeps. It’s me again. I hope that I’m not boring any of you, just yet. 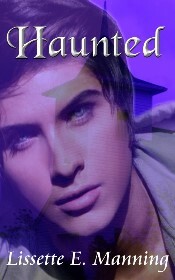 This time I’m back to offer you a sneak peek at the first chapter of my Paranormal Romance novel titled Haunted. 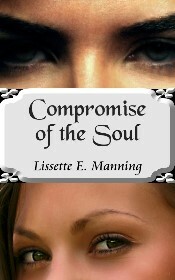 If you haven’t done so already, be sure to check out the introduction short story to this novel, Compromise to the Soul, before you continue reading. It will give you an idea of what is to come within this novel. 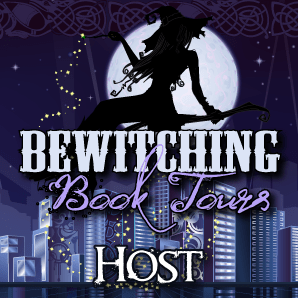 You can also find the cover for the short story, HERE. Hiya, guys and gals. I’ve been diligently working on my piece for #SaturdayStory and have finally finished what I’ve been working on. I think this can, and I think I will, expand it into a full-blown novel. I rather like where my muse was going with this.